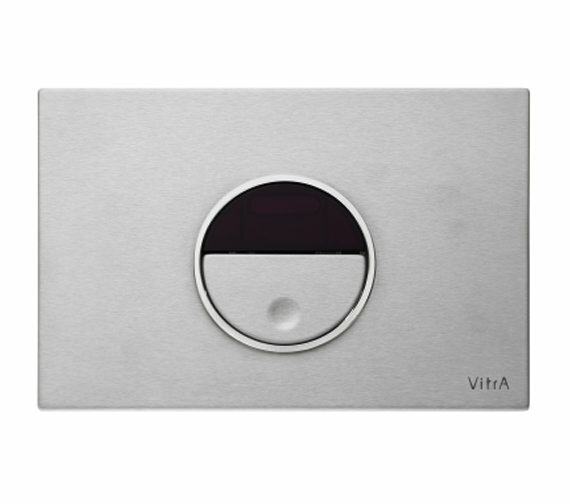 VitrA Pro Photocelled Control Panel for Regular Frame is a uniquely designed unit that offers easy use. Made for use with regular frames, this product is constructed top to bottom from the highest quality stainless steel to assure it will last longer. Created with a shinny exterior chrome finish, it has a dual flush working mechanism. 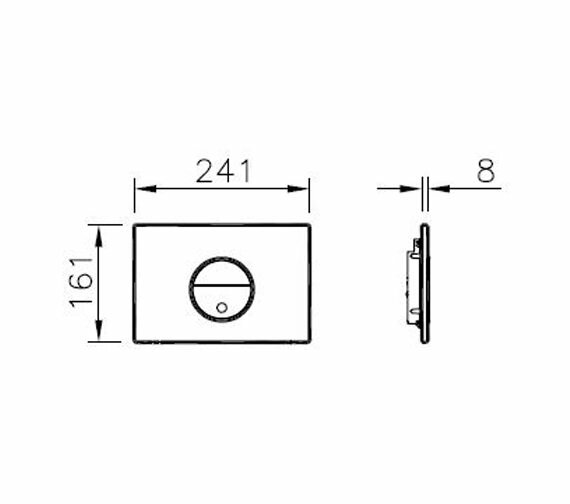 This electronic unit can also be purchased separately in a number of optional finishes and is backed by a 2 years of Warranty. 2 years of Warranty from VitrA.